13 minutes of painful nostalgia! By popular request I recorded the PC speaker version to present it here. No emulators have been used. 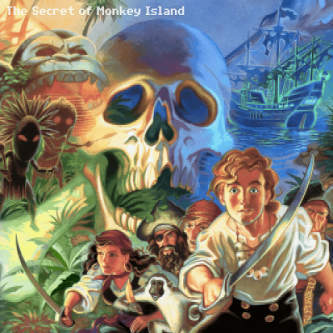 Another very interesting place to look for Monkey Island soundtracks is the Soundtrack Island. 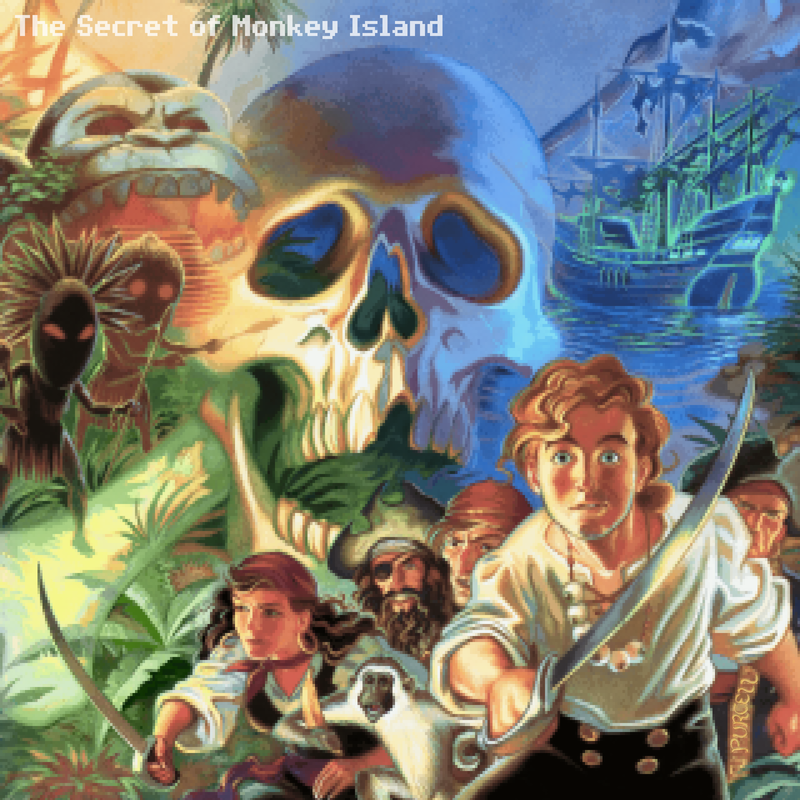 It hosts — among others — a true Roland MT-32 version and an Amiga version of “The Secret of Monkey Island”. For the CD audio version go here. *) other composers involved in the making of the soundtrack: Barney Jones, Andy Newell & Patrick Mundy.